Home / Unlabelled / Could the Fed Hike the Discount Rate on Monday? 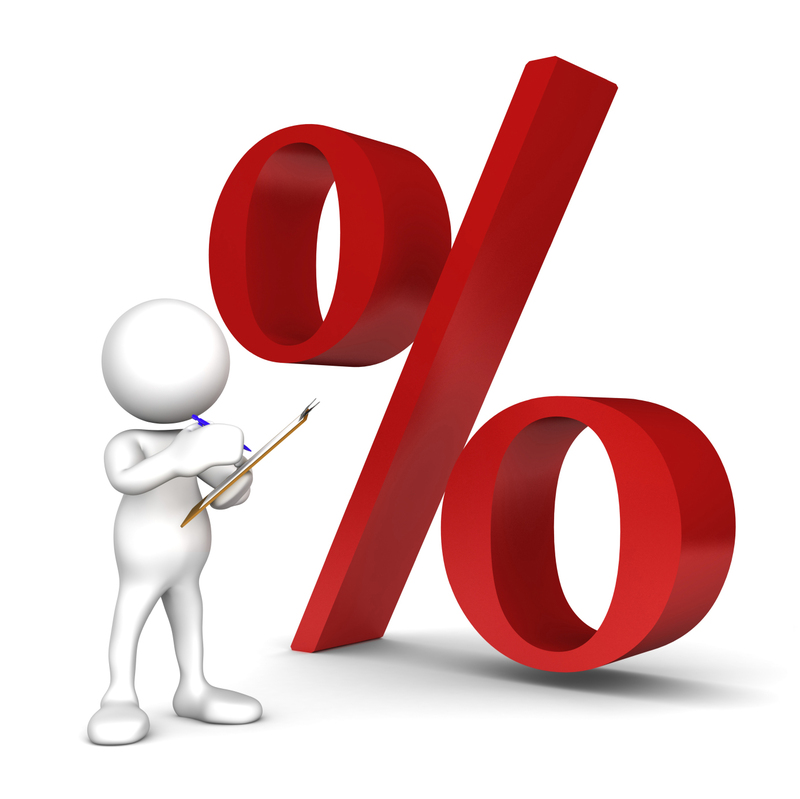 Could the Fed Hike the Discount Rate on Monday? The Federal Reserve holds a discount rate meeting on Monday. There is some speculation that the 75 bp discount rate could be lifted. At the September meeting, which is not the same at the FOMC meeting five of the 12 regional Federal Reserve banks voted into favor a raising the discount rate. One favored cutting it. The discount rate is set by each of the regional Federal Reserves subject to the review of the Board of Governors. Despite reference to the discount window, to be clear, the discount rate is not a discount, but premium over the Fed funds rate. And of course, a bank does not go to a window to access the funds. We have argued, and the Fed's Vice Chairman Fischer emphasized the point earlier this week, the Fed has done everything to avoid surprising the market with a rate hike. Even if one thinks will ultimately decide not to hike next month, or does not think the Fed should hike, as the IMF among others have argued, a December hike will not be a surprise. A discount rate hike can be seen as a technical adjustment as part of the normalization process to have a wider spread between the Fed funds target and the discount rate. Their proximity is another way to gauge the stance of the Federal Reserve. However, for many, a hike in the discount rate would be a surprise, and could be seen as delivering the FOMC a fait accompli for its December meeting. It would steal potential Fed's thunder and would needlessly be seen as pre-committing the Fed. Over time, gradually more regional Fed banks have been favoring a discount rate hike. Two banks are clearly will most likely not support a discount rate hike: Minneapolis, which wanted a cut in the discount rate in September, and the Chicago Fed, where President Evans has been on the record favoring no hike in December. In September, it was the Philadelphia, Cleveland, Richmond, Kansas City, and Dallas Federal Reserve banks that called for a discount rate hike. Of the remaining banks, potential candidates to join the discount rate hike, the Boston and Atlanta Fed's are possible. On balance, the Fed's leadership likely prefer not to disrupt or confuse with a discount rate hike next week. Instead, following lift-off, the discount rate most likely will be hiked.